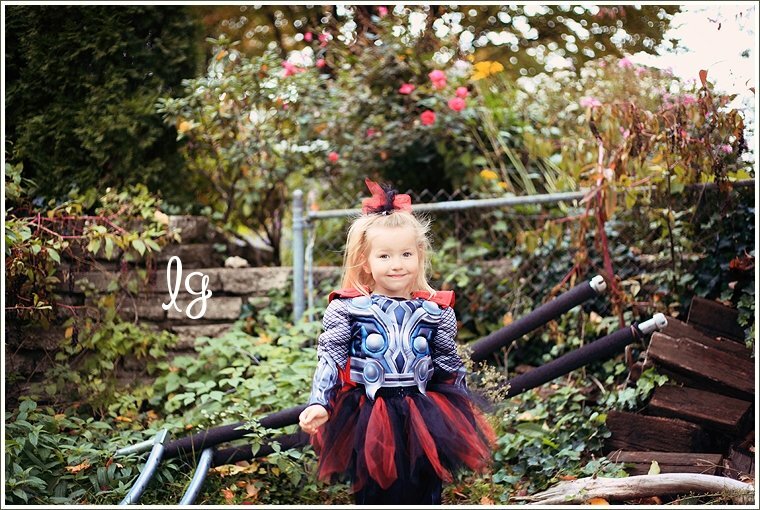 Every year when Halloween rolls around, mother of four Lisa likes to outfit her brood in a group costume. 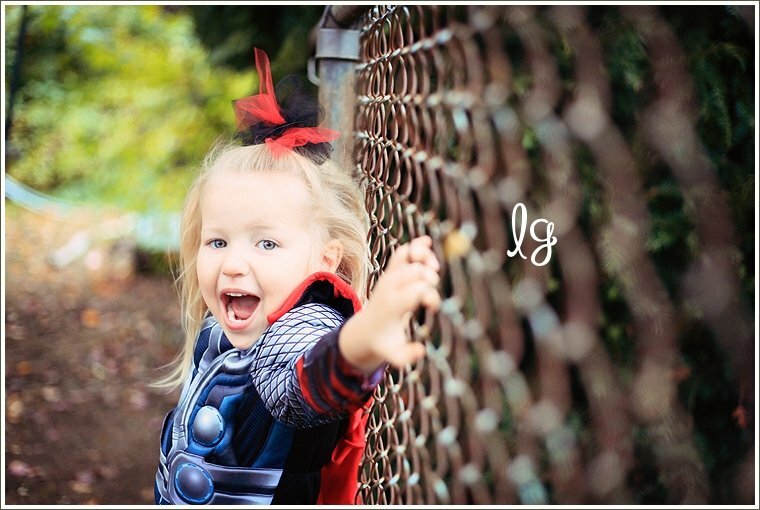 This year the theme in question is The Avengers, but instead of dressing up three-year-old Ava as Black Widow, Lisa opted for the superhero that shares her daughter’s flowing blonde locks. 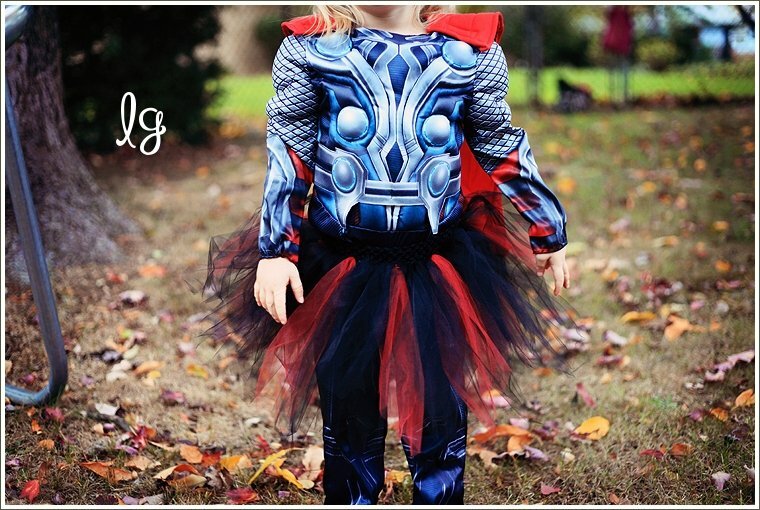 The result is the cutest darn Thor I’ve ever seen. 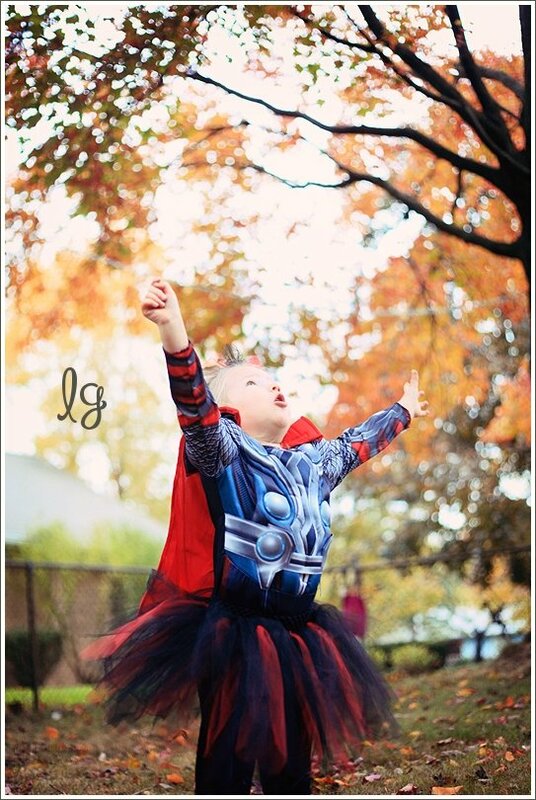 The matching tutu really pulls it all together.